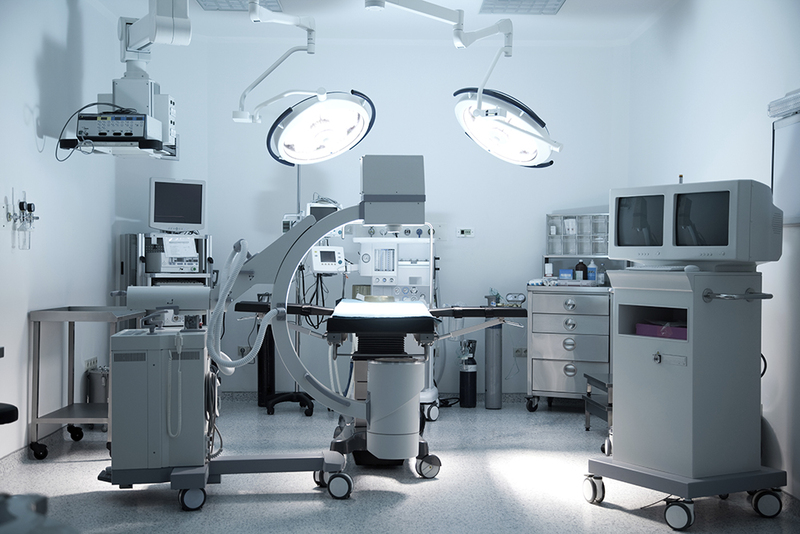 A leader in operating and emergency room equipment partnered with Winchester to address issues with its operating room audio-visual system. The system is a critical operating room tool that the surgeon and entire operating room team rely on. Issues with this system can distract from the primary objective of focusing on the patient. 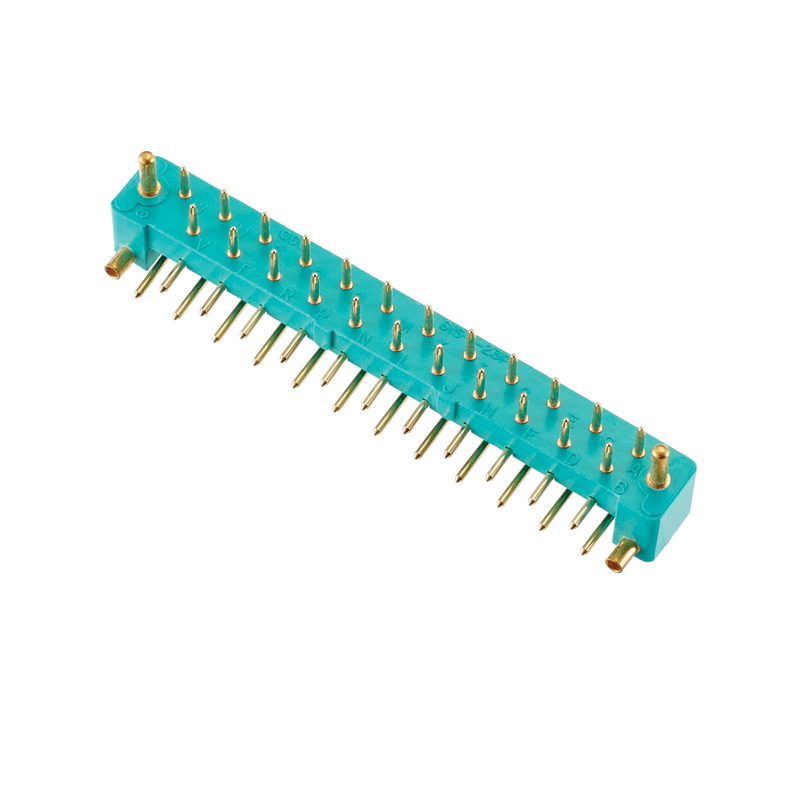 Intermittent signal, damaged connectors (in installation and use), and ease of connect/disconnect were the issues that needed to be addressed. 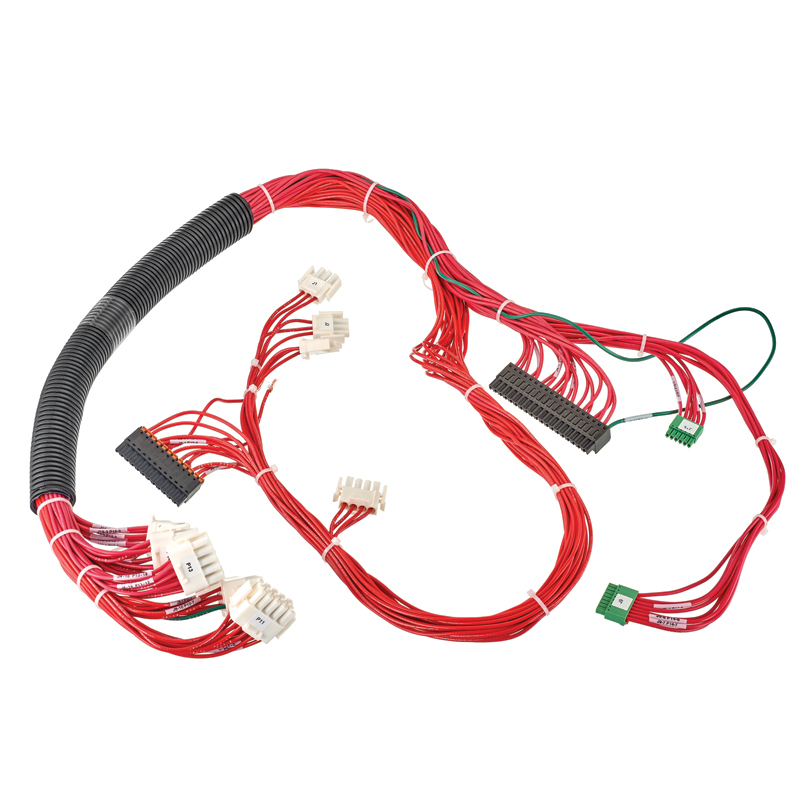 The customer approached Winchester Interconnect to help develop an interconnect solution that guaranteed signal integrity, eliminated the threat of damaged connectors, and simplified the connect/disconnect process. 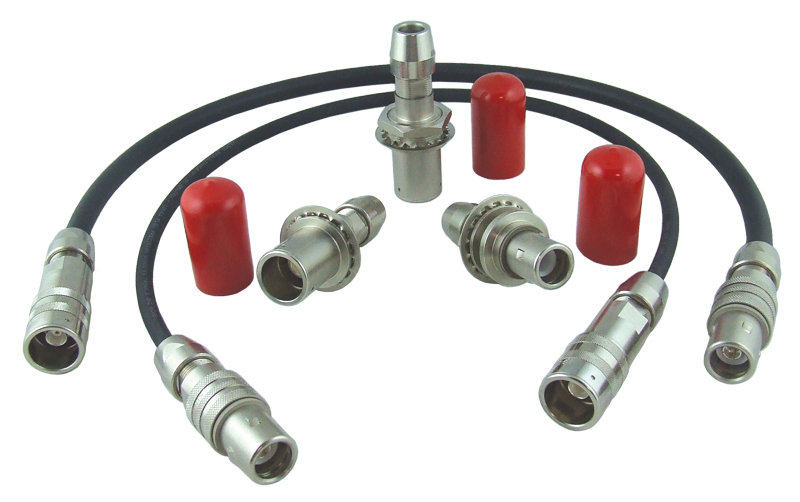 The existing cable assembly design utilized a fiber optic cable assembly to transmit HD video signal using an alternative connector design. 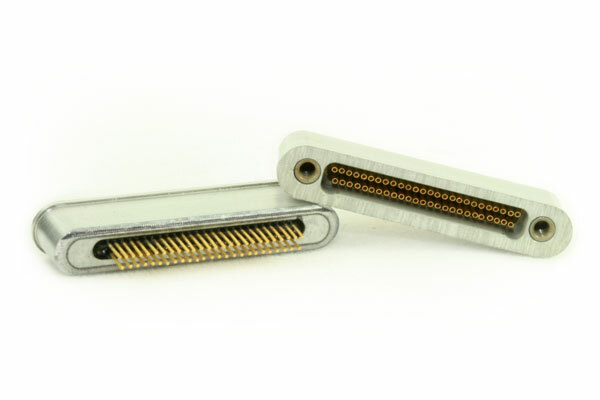 This connector was not able to release at a consistent amount of force, resulting in potential for damage to equipment. 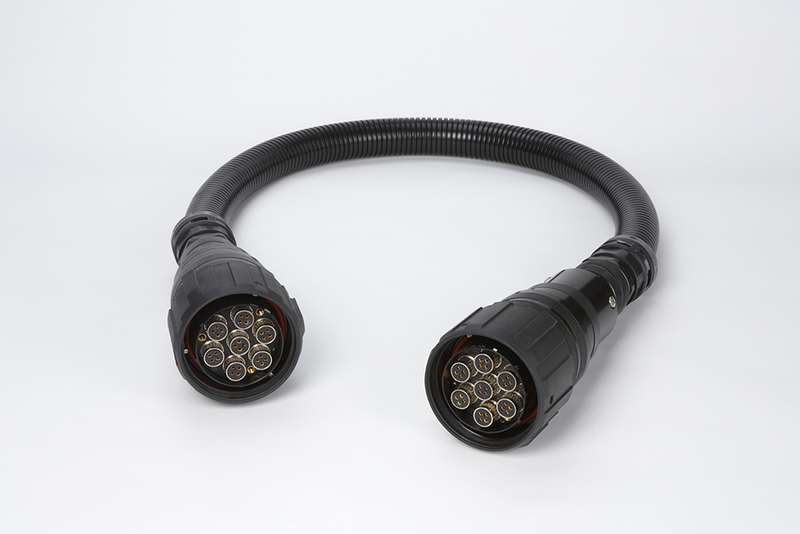 The fiber termination method was not rugged and could easily be damaged on installation, or during use. 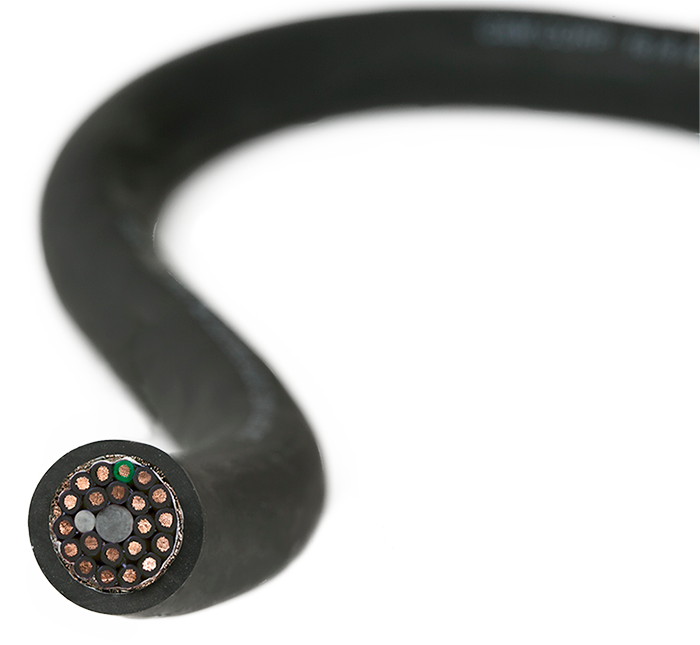 The cable portion was difficult to use and fiber could be broken if bent too tightly. 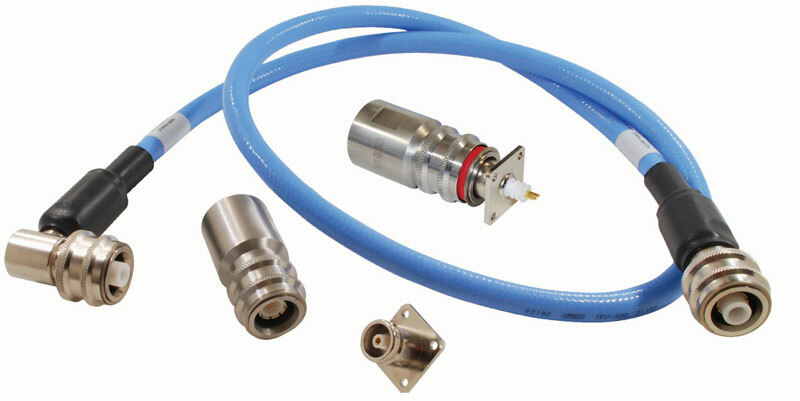 Most fiber optic connectors rely on a tiny beam of light passing between connectors through highly polished fiber optic end faces. 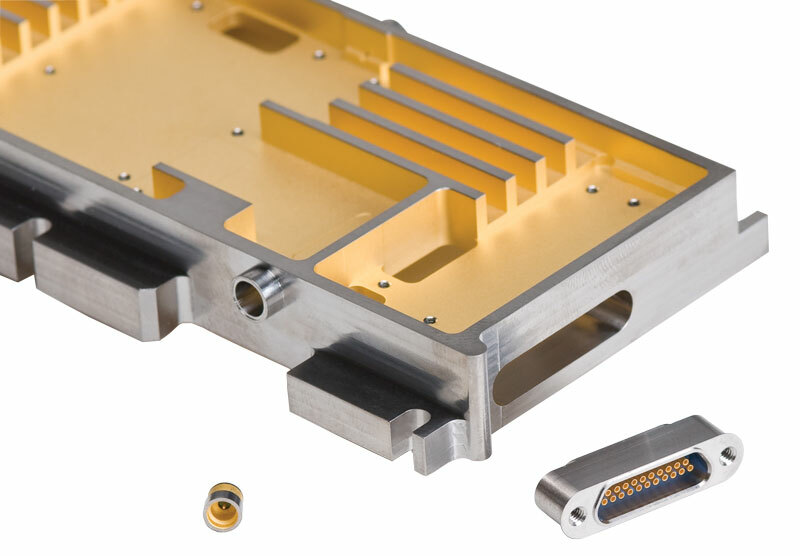 The physical contact between the connector faces results in scratches and small particle deposits or contamination on the fiber end faces, which disrupt the light beam and cause an intermittent signal, an unacceptable outcome given the equipment’s critical application. 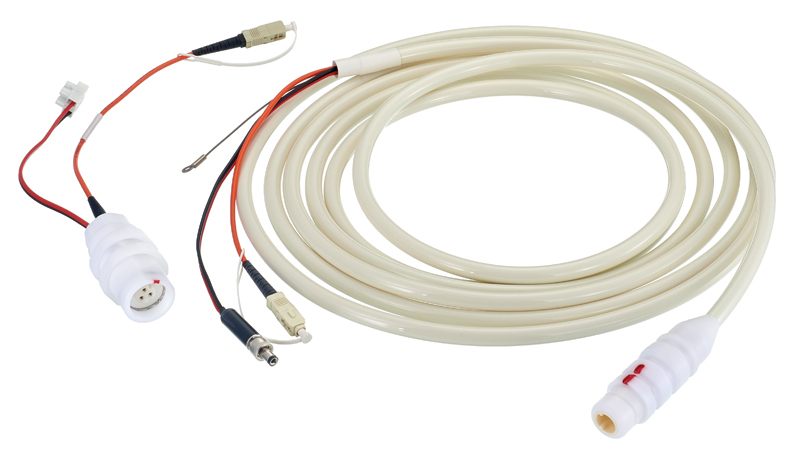 Winchester recommended that the customer evaluate the EL SeriesTM patented expanded beam fiber optic connector with a quick disconnect housing. The recommended housing stood up to the pulling and banging in the operating room. 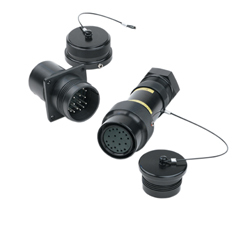 Winchester’s recommendation incorporated a mechanical feature that created an audible “click,” which gave the customer the feedback they wanted to ensure that the connectors were mated. 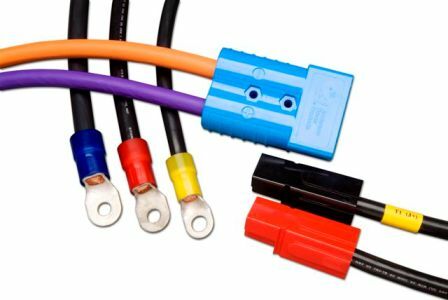 The push-on style housing provided an easy connect / disconnect interface that did not have a latching feature, so would un-mate by pulling. 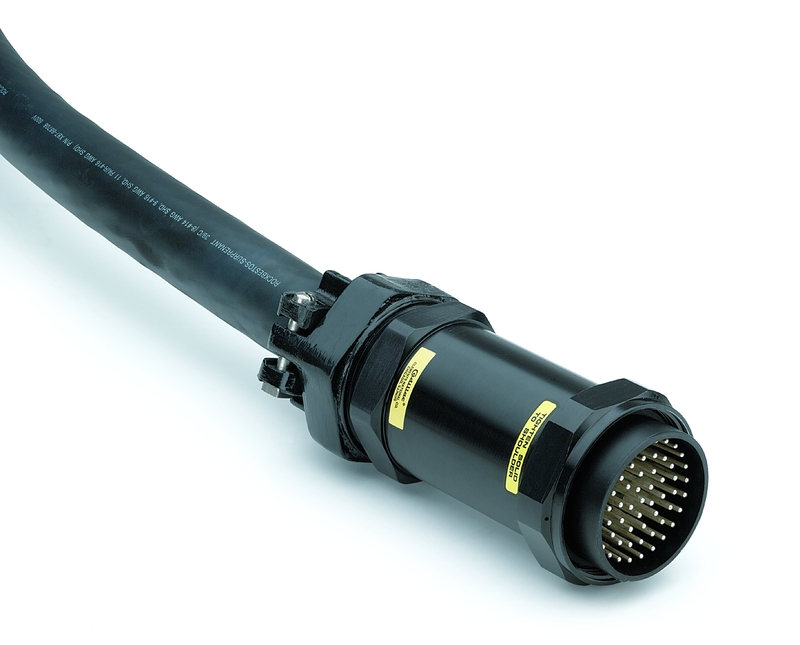 Cycle testing proved that Winchester’s EL SeriesTM Hybrid connector far exceeded the 500 mating cycle requirement. 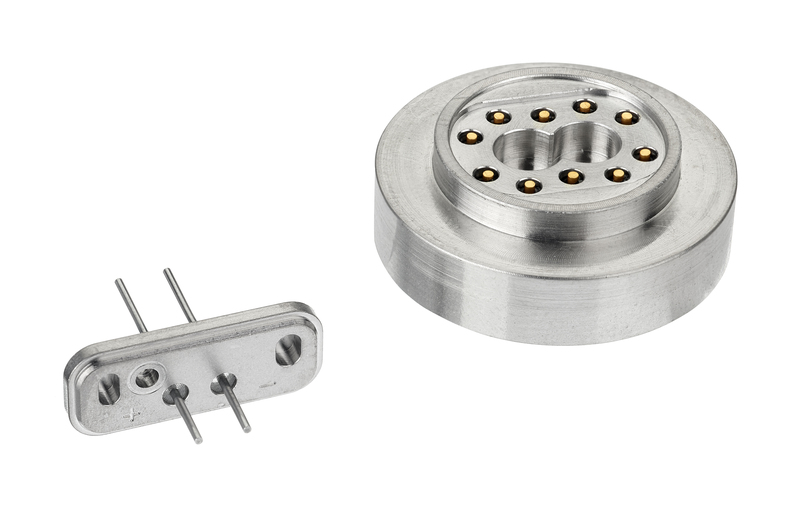 The EL SeriesTM Expanded Beam Contact utilizes a double alignment approach to expand the light beam to eliminate the concern of contamination degrading the signal. 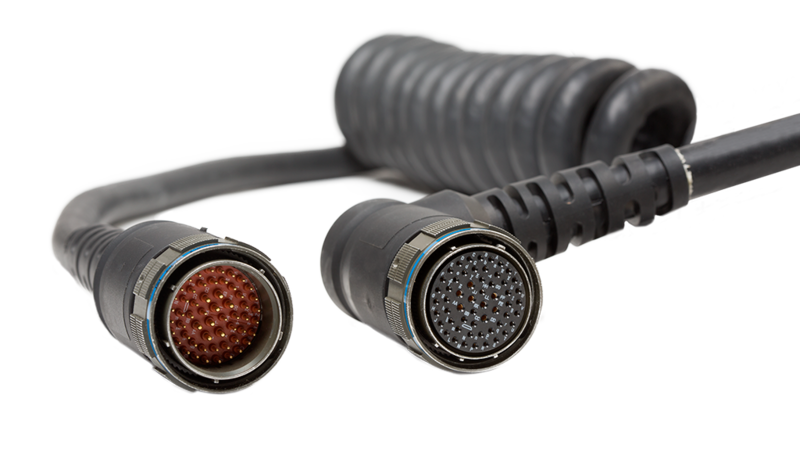 The system provides repeatable insertion loss with no measurable change, even after hundreds of mating cycles without any cleaning, making the contact perfect for fiber applications like frequent connect and disconnect of HD transmissions in the hospital environment. A reliable uninterrupted connection during surgeries. 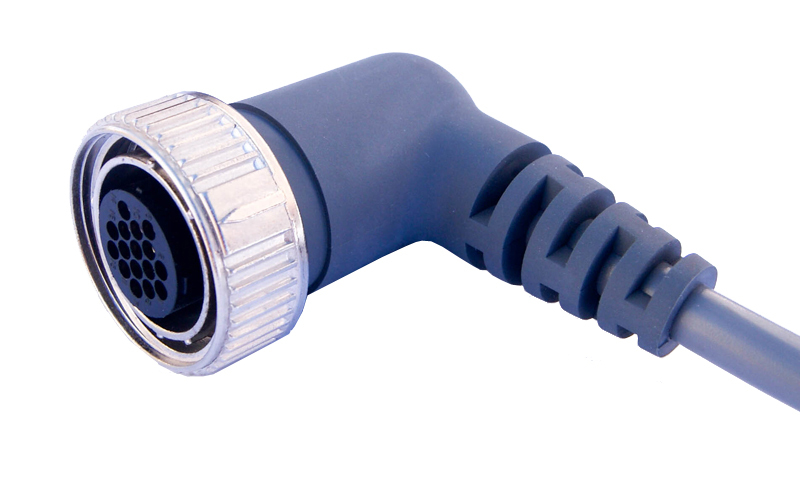 A quick disconnect cable that is simple to connect and disconnect. A robust interface with no physical contact that does not need cleaning. Material and contact design that far exceeded 500 mating cycles.